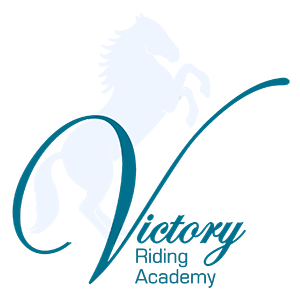 At Victory Riding Academy, we have a variety of programs to suit the needs of each individual. Our Veterans Adaptive Sports Programs are designed to support our men and women who have or are serving our country utilizing therapeutic riding. Our Recreational programs are also for all ages and abilities, and are more suited for those who are just getting interested in horses, but aren’t quite ready for lessons. 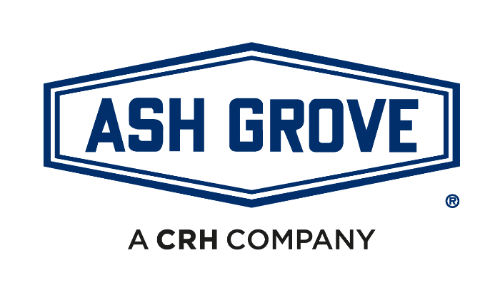 Our Health & Wellness programs are also suited for all ages and abilities but are tailored for individuals who need the emotional support that horses can provide.